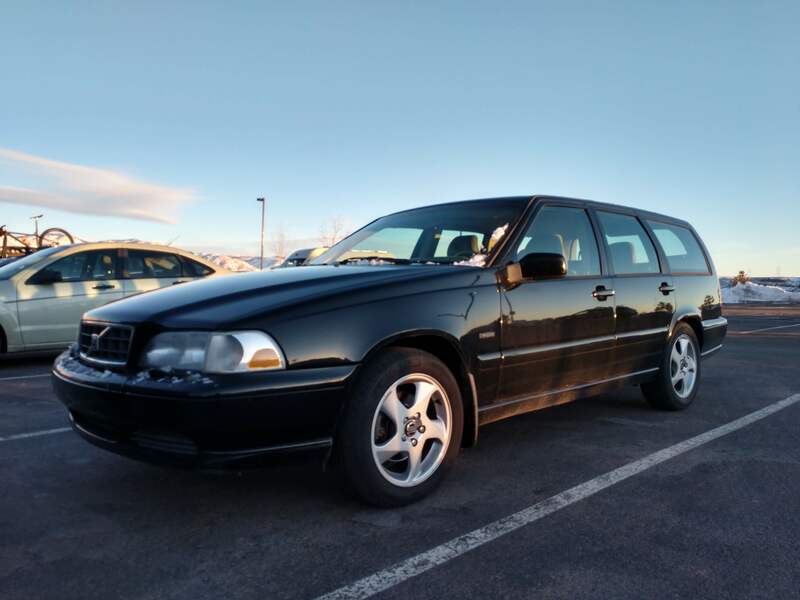 I recently purchased a v70 t5m with too many miles, that spent too much time in the sun, for probably too much money. I'm going to try and document the progress here, but probably just ask a lot of questions. -I have a whole parts car! My 280k 850 was feeling seriously low on power and high on hail damage, so it will donate what the v70 needs and then be laid to rest. -This thing must have gone through the worlds largest oven. Seems like every ounce of glue that could have come undone has. 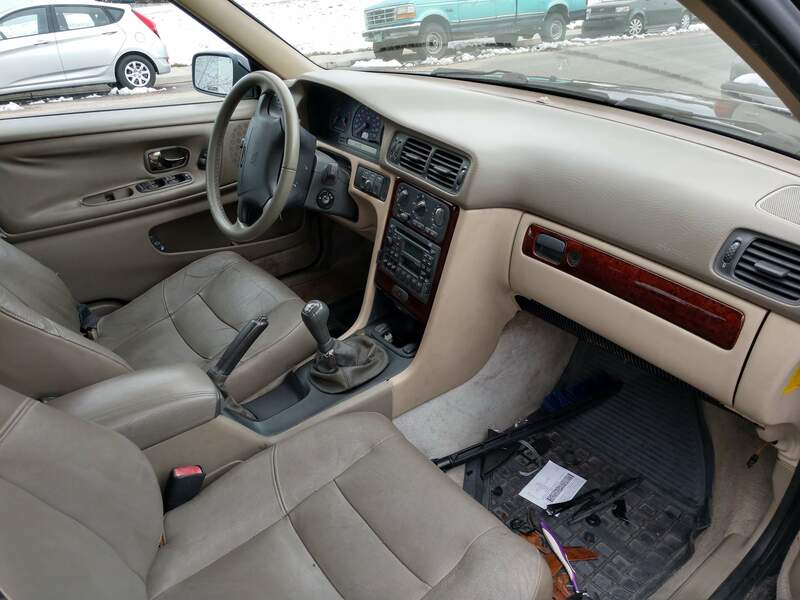 The interior probably needs a new interior. First to tackle is the god awful dash noise. I'm hoping to find a dash with unbroken mounts at the pick n pull to swap in. It seems like doing the evap core while the dash is out is the recommended route. I'm not super psyched on spending money on parts that I don't know for sure are broken but right now my a/c compressor isn't even kicking on. -What do we think the odds are that the mechanic let out all freon during the motor swap? All fluids are itemized on the receipt but I don't see any r134. Buying a gauge is probably a reasonable next step, but I don't want to spend money on a 1 time use tool. -For those who have replaced the evap core, did you charge the system yourself afterwards or have a shop pull a vacuum first then refill? I'm totally out of my element here. It’s about another 4 hours to do the evap core , counting evacuate and fill. You will need..
All these can be rented for 1/4 cost of new or about $50 if you have that kind of shop nearby. You will Be dust to dust before you find a pick and pull dash in good shape. Plan on removing yours and rebuilding the mounts with JB WELD , that’s works well, lots of pics here. Butyl tape is the secret to eliminating buzz, squeaks, and rattles, but not Oxford commas. tough choice. Id'e go the other way and put the manual in the 850. 850 is a real car. 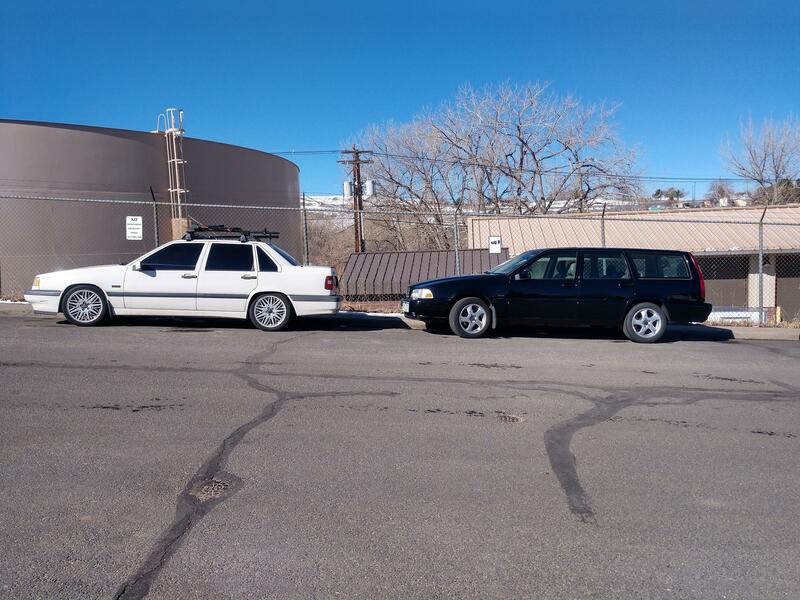 the v70 is a diluted 850. the wagon part is nice though. maby keep both. You would be ahead to sell the 850 rather than take the engine out, and buy a low miles one if you can. Takes time for one to come along. 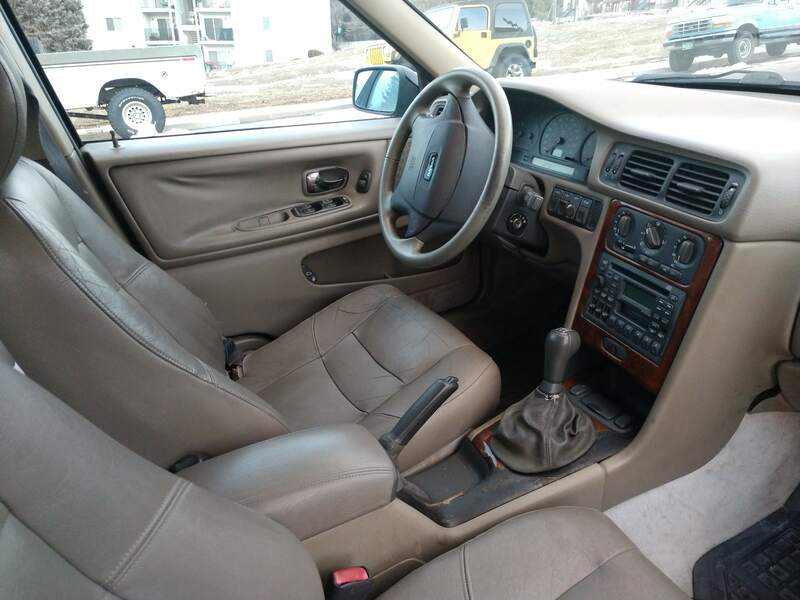 I am discovering that I much prefer the 850 interior to that of the v70 - I had hoped that I might ultimately swap a t5 motor into that car but hail really did it in. It's hard to tell from the photo I posted but it's hammered and just not worth putting money into now. -the passenger kick panel will not fit with the airbags, you can reuse the old kick panel.